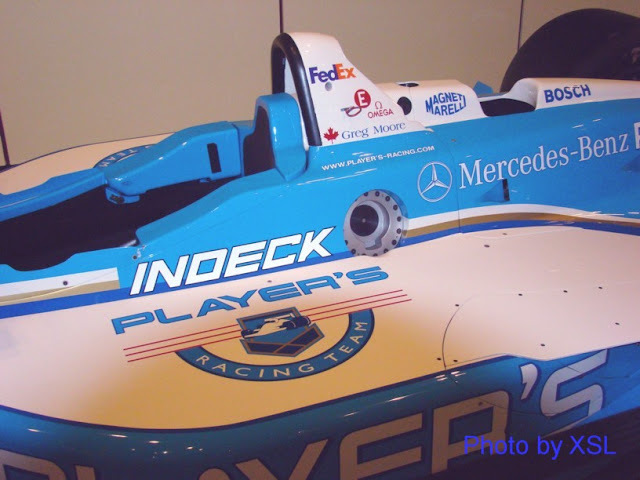 Born on this day, April 22nd, in 1975, was popular Canadian auto racing legend Greg Moore. A colourful, charismatic Canadian racing figure who represented the best of the Player's Driver Development program, Moore was a talent and personality open wheel racing was fortunate to harbour during 1990s. 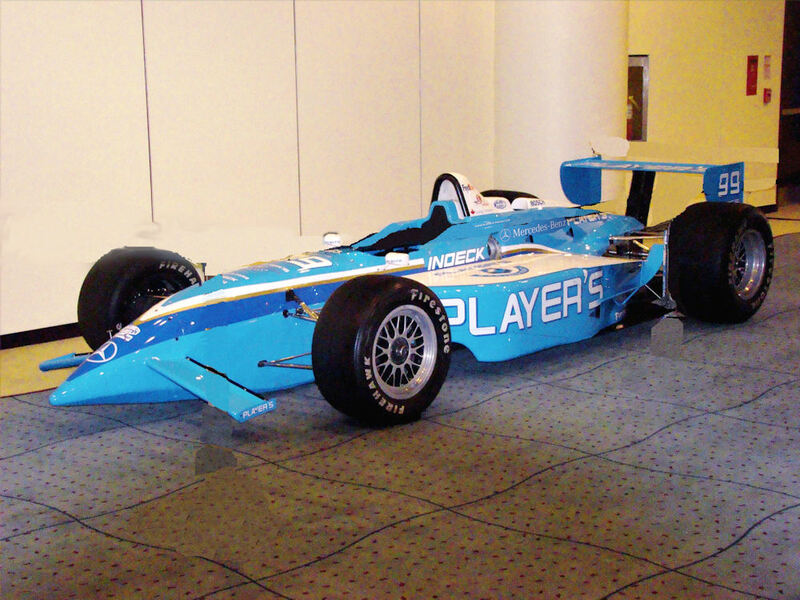 Greg Moore initially rose to acclaim in karting before emerging into big time professional racing while still a teenager. 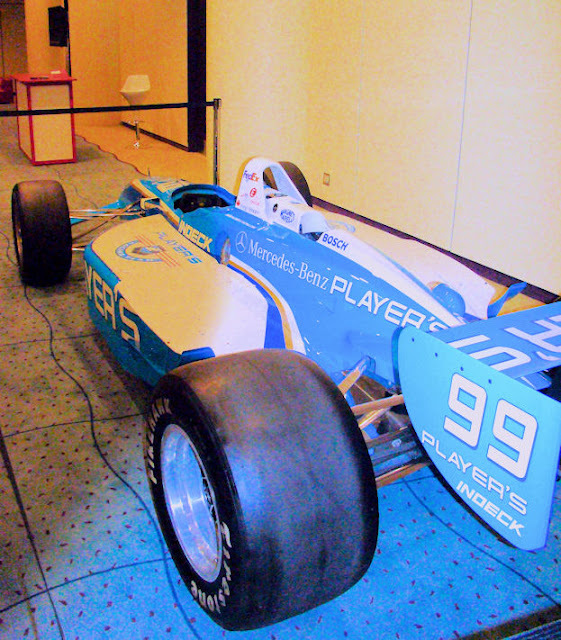 Entered into the Indy Lights ladder series for the 1994 season. In 1995, Moore dominated the Indy Lights Series winning 10 of the 12 races of the season. Recognizing the achievement, Player's promoted Greg Moore to the CART World Series replacing the Formula 1-bound Jacques Villeneuve. Winning five races in the CART World Series for the Forsythe Racing team, his on-track triumphs included the 1998 US 500 at Michigan International Speedway. By the end of the 1999 season, Moore was prepared to move forward as a driver for Penske Racing for the next season. Unfortunately, Greg Moore fatally succumbed to injuries at the series' final event held at California Speedway (now Auto Club Speedway) on October 31st, 1999. The Maple Ridge, British Colombian born driver would have been 37 years old today. 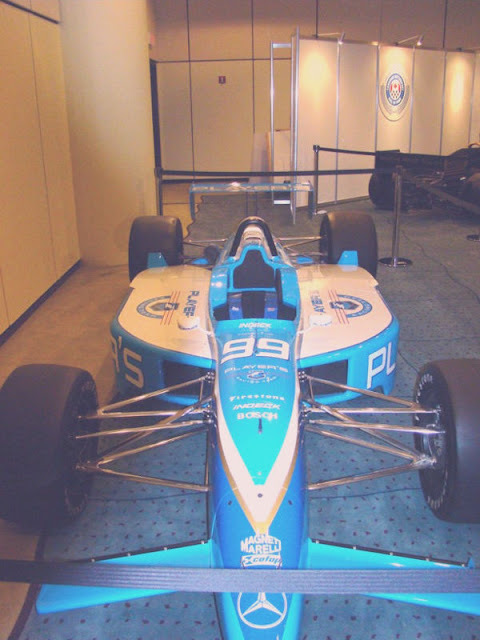 In honour of Greg Moore's memory, I am sharing some of the images I capture of his #99 car displayed at the 2010 Canadian International Auto Show in Toronto.